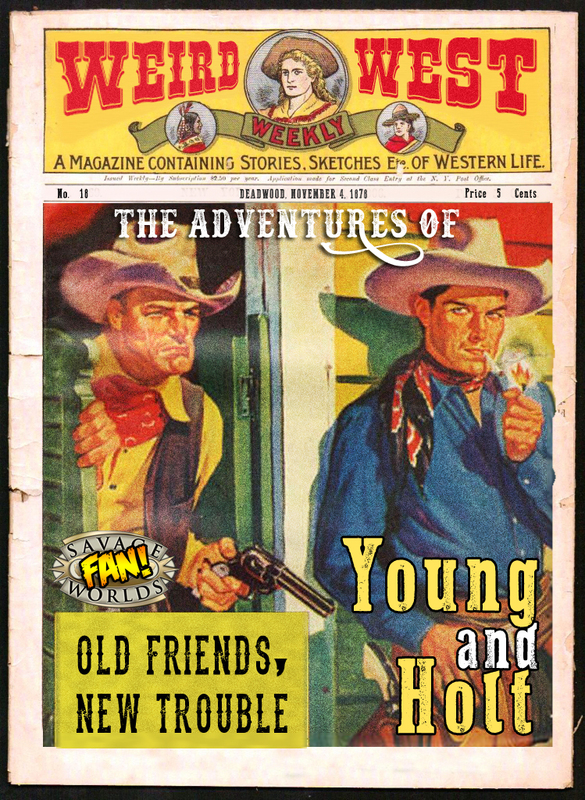 In this issue, Young & Holt find themselves in the blink town of Ortonville, on their way to Fargo. Joshua hopes to find some help from an old friend for Porter’s mission to rescue Regina. Porter gets comfortable in the saloon, and Saul gets to know both members of our posse. And then, as always, something happens. Five Legged Man sung by Rosebug. Accompaniment by Gunslinger Andy from Busted Boot Productions. 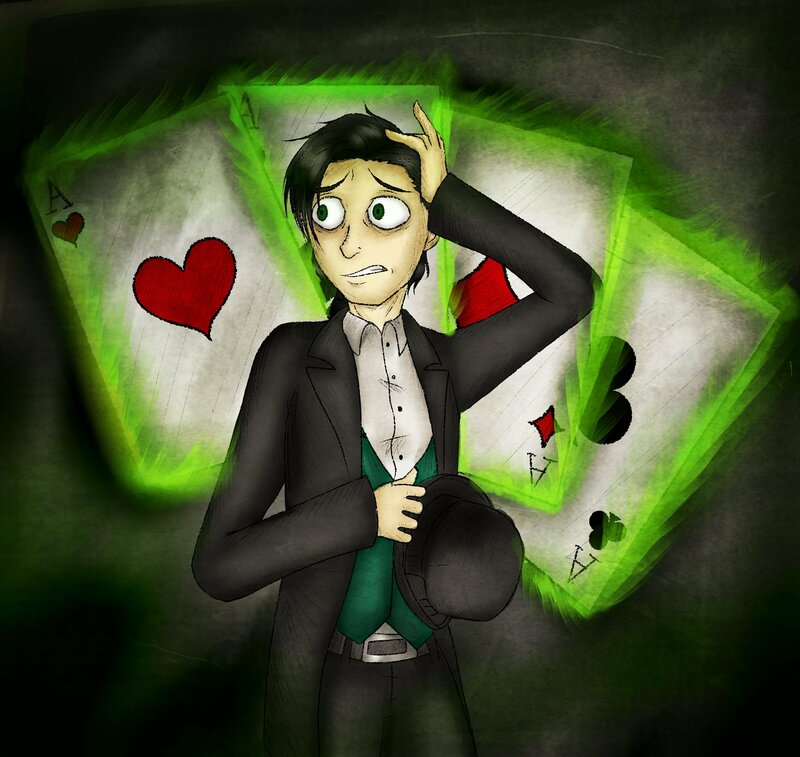 Some excellent Porter Fan Art by Historian of Nukes.